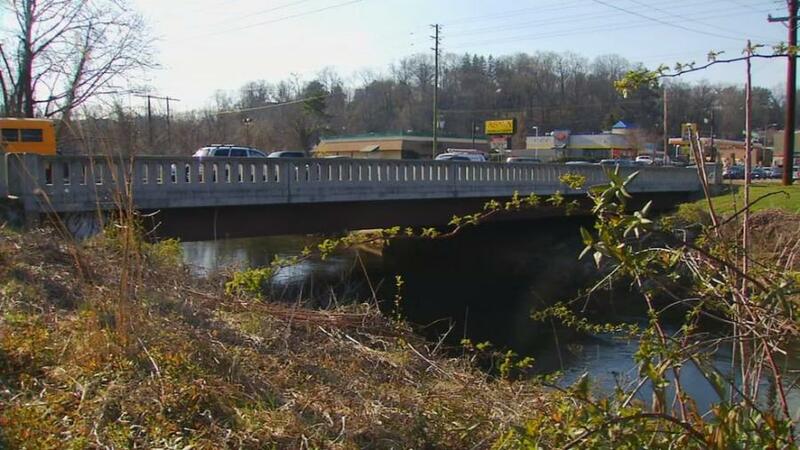 Steve Abbott, assistant director of communications at the North Carolina Department of Transportation, said that the ABC methods used for bridges like Asheville's Biltmore Avenue Bridge are different from those used in the FIU bridge. In the wake of the tragic FIU bridge collapse, North Carolina Department of Transportation officials have assured residents that two state bridges built using Accelerated Bridge Construction are, in fact, safe. FIU's University Transportation Center has an Accelerated Bridge Construction web page which outlines a series of bridges using this method, including some in North Carolina, WLOC reported. However, Steve Abbott, assistant director of communications at the North Carolina Department of Transportation, said that the ABC methods used for bridges like Asheville's Biltmore Avenue Bridge and Newland's Linn Cove Viaduct are different from those used in the FIU bridge. Geosynthetic Reinforced Soil-Integrated Bridge System (GRS-IBS): This method combines geosynthetic reinforcement and granular soils into a composite material, and is typically used to build abutments and approach embankments that are less likely to create a bump at the end of the bridge. Prefabricated Bridge Elements and Systems (PBES): These bridge elements are constructed offsite, reducing onsite construction time and mobility impact time. Slide-In Bridge Construction (SIBC): This technique is a way of putting PBES into place, or rapidly replacing a bridge. The new bridge is constructed on temporary supports parallel to the old one. Then, the road is closed and the old bridge is demolished. The new bridge is slid into place, tied into the approaches and paved. This process typically takes 48 to 72 hours. the ability to accommodate on-site modifications.